I will be doing the first ever official review this Friday. 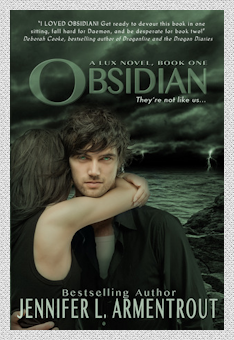 The book that I'll be reviwing is titled Obsidian, which is a young adult, science-fiction book by Jennifer L. Armentrout. It's the first book in the bestselling Lux Series. The review for this book will also be under the "science-fiction" label!